Welcome home to 1508 W 10th St! 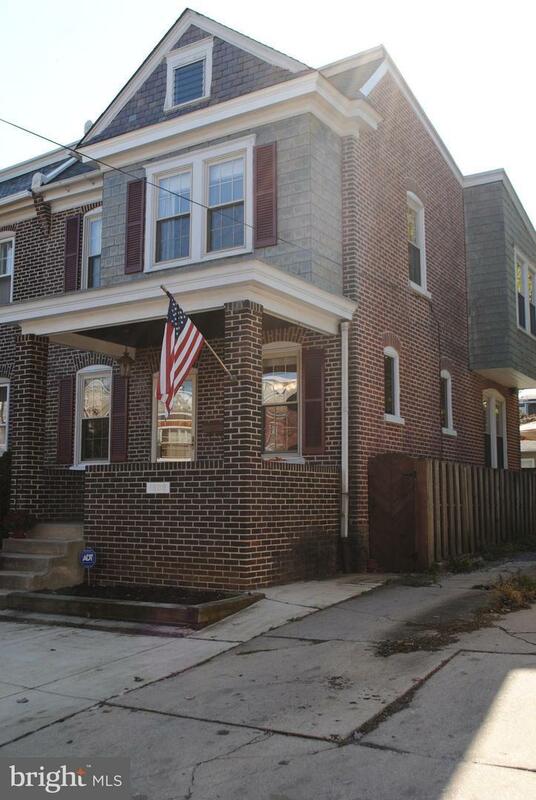 This bright and Spacious end unit town home is priced to sell. Located just a short walk from Trolley Square. 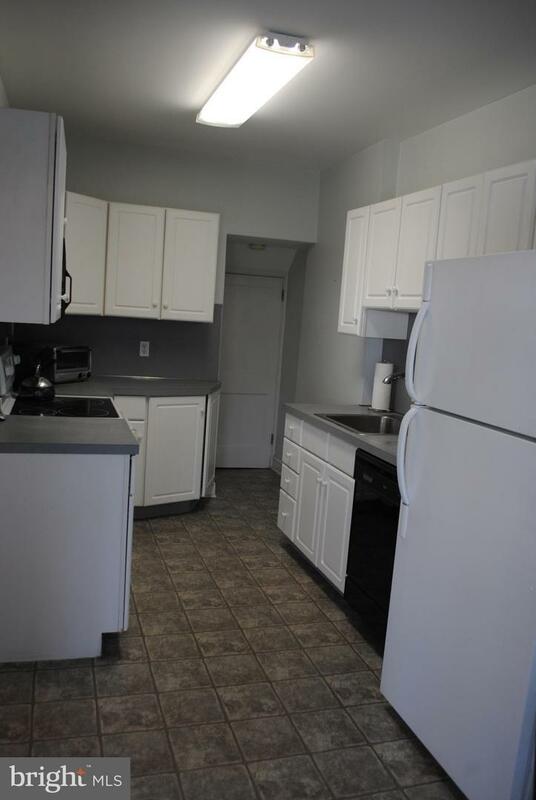 Large eat in kitchen with french doors lead out to a fenced backyard with a patio and shed. Hard wood floors in the large living room and dining room, a powder room completes the first floor. Three carpeted bedrooms upstairs with a balcony over looking the back yard and a renovated tile bathroom. Large unfinished basement with ample room for storage and laundry.